I am dedicated to making great places for people to experience the outdoors. Adam has over 20 years of experience in the Landscape Architecture and Land Planning disciplines and has been responsible for designing and managing large and small-scale design and planning projects. 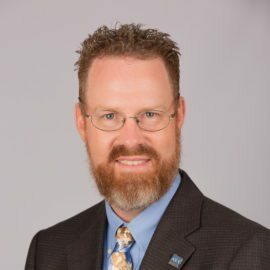 He is responsible for the planning, site design and construction administration of various types of projects including public parks, subdivision and land development projects, brownfield redevelopment, streetscape design, exterior lighting design, trail/bike paths, recreational design, and green cemetery projects. Adam offers public agencies and private clients planning, design, and innovative landscape architecture consultation.